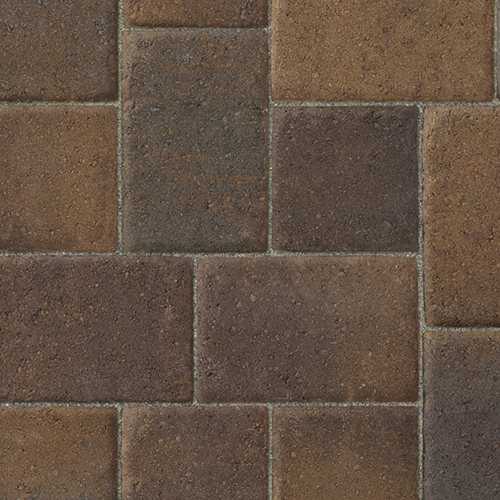 Cambridge Cobble® offers a more tailored, architectural look with its gently rounded corners and domed pillow top surface. 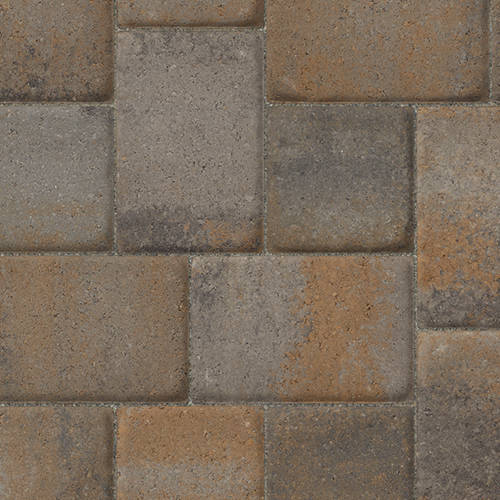 The subtle color combinations and versatile pattern play makes it ideal for crafting intricate designs and captivating serpentine walkways. 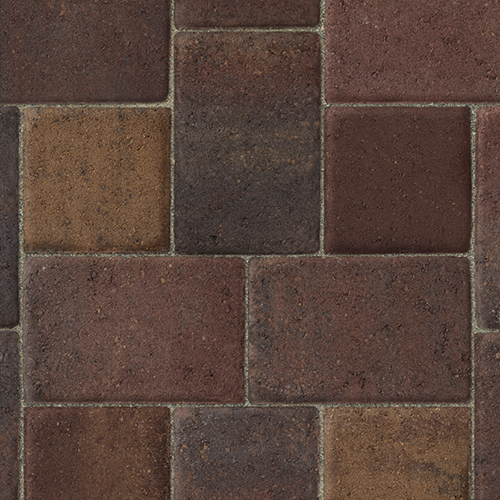 Use the sizes individually or mix and match sizes and colours. 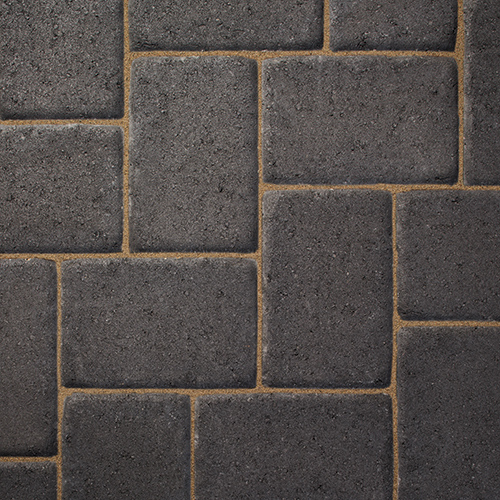 For complete Cambridge Cobble Technical Specifications, download the information sheet.